Hey Ladies, boy do I have a treat for you all. I stumbled a crossed this store this evening and I just had to immediately share it with you all. 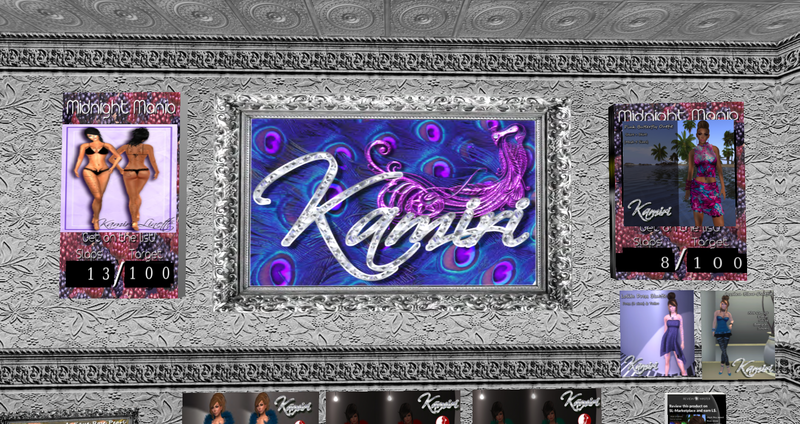 It’s called Kamiri they have High Quality Mesh Clothing for Women. 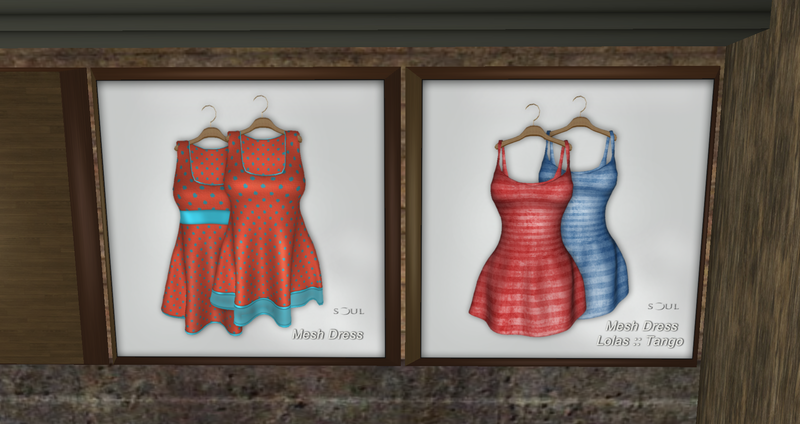 There Mesh Clothing is beautiful really, I mean I can not wait to get some outfits together of the Group Gifts I just snagged. I hope all you lovelies stop by this store to pick up these great, high quality outfits. I ran home and put this outfit together and wanted to share my look with you all. 🙂 Just the Dress I got from this shop. Ladies have I got a great place for you. It’s called !Soul; they have High Quality Mesh Fashion for Women. 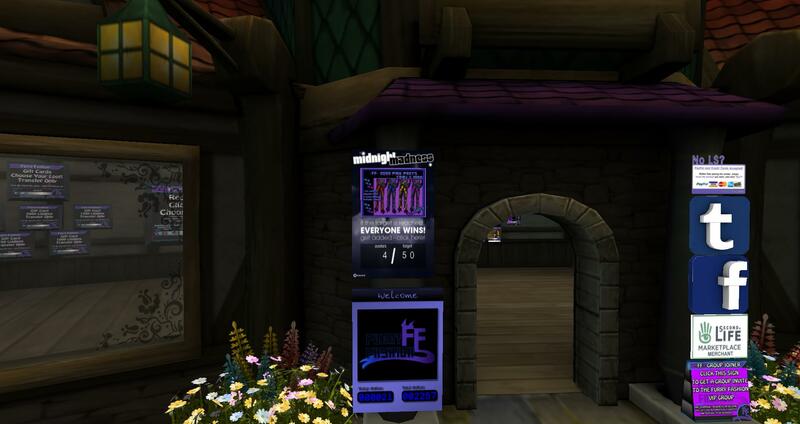 My Girl Vicky & I hit up this shop tonight when a notice came from the SL Free’s & Offers Group. 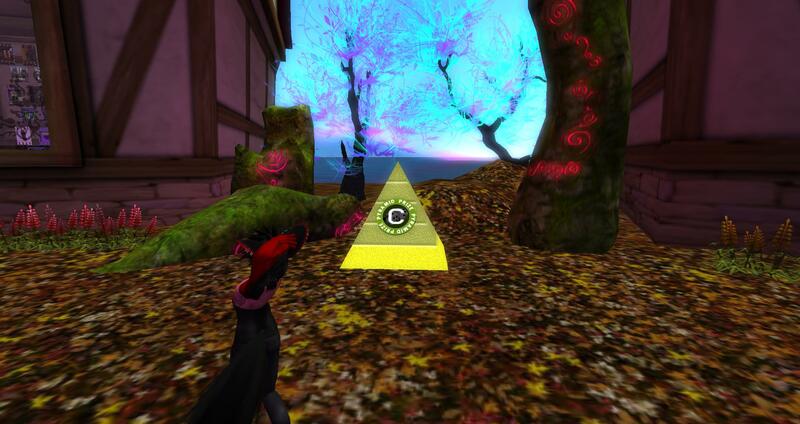 To get to this Huge Shop take your taxi to the right —> !Soul In-World Main Store LM . In order to get all these amazing group gifts you will need to join the !Soul Group and good thing it’s FREE to join. —>!Soul Store In-World Group Joiner . I picked up almost all these gifts and I can not wait to make so many outfits with them! Hopefully you will come down here and Snag all these amazing gifts!! ~RedWrathBytes~ I am addicted to Shopping!! M&M Style *Group Gifts & Massive Wall of Lucky Boards!! Hey Ladies looking for some super cute dresses or rompers? Check out this awesome shop I found called M&M Clothing Store for Women. 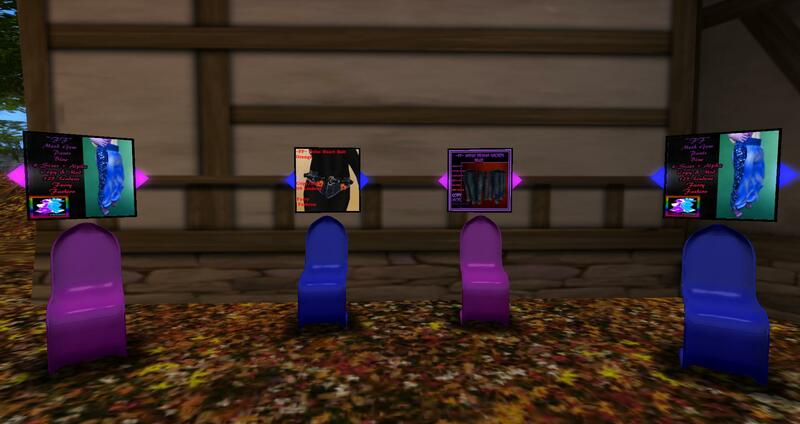 Here is a photo of the group gifts, the one’s in the bags cost One Linden each. I have yet to put an outfit together of all the ones I snagged from here but soon I will.